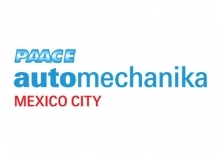 ﻿ News | Zhejiang Machage Industry Co., Ltd.
Automechanika Mexico City from July 10 to 12, 2019, Our Booth No. : S4546Welcome to visit our booth! 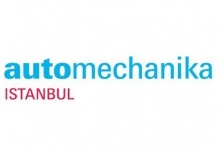 Automechanika Istanbul from April 4 to 7, 2019, Our Booth No. : E111, Hall 12, Welcome to visit our booth! 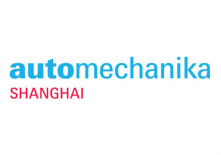 automechanika - Shanghai Booth # Hall 4.1, K112, Nov. 28th - Dec. 1st, 2018Welcome to our Booth!! 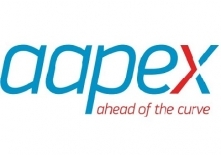 AAPEX LAS VEGASBOOTH NO. 10457FROM OCT. 30 TO NOV. 1, 2018WELCOME YOUR VISIT!!! 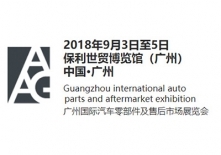 Auto Aftermarket Guangzhou 2018BOOTH NO. : 6D16From Sept. 3 to Sept. 5 2018Welcome to visit our booth!! 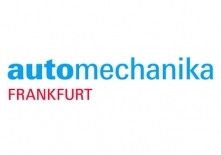 automechanika Frankfurt 2018BOOTH NO. : C 16 in HALL 4.2FROM 11TH TO 15TH, SEP., 2018WELCOME YOUR VISIT! Automechanika ISTANBUL from 5th to 8th April 2018, Our Booth No. : B110, Hall 12, welcome to visit our booth! automechanika - Shanghai Booth # Hall 4.1, C84, Nov. 29th - Dec. 2nd, 2017 Welcome to our Booth!! 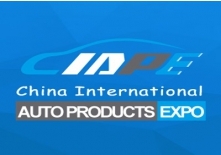 China International Auto Products Expo BOOTH NO. : A-808 From Sept. 21 to Sept. 23, 2017 Welcome to visit our booth!! AAPEX LAS VEGAS BOOTH NO. 10457 FROM OCT. 31 TO NOV. 2, 2017 WELCOME YOUR VISIT!! !